Americans love vehicles. Trucks, cross-overs, sports cars, luxury cars, and everything in between. The most popular models turn consumers into brand loyalists. Once you drive a Chevy, you may never want to get behind the wheel of another truck. Honda Civic owners share a brotherhood second to none in the auto community. And don’t get us started on Ford owners! Car owners can fight over what cars are the best and worst, but we prefer to look at sales numbers. These are the most popular cars, by sales, in the United States. Do you have one of these in your driveway, or will it make you want to head to the dealership? Which one will surprise you the most? For over 40 years, the Ford F Series has been the best-selling vehicle in the United States. In 2018, the behemoth has sold 909,330 units, almost twice as many as the next car on our list. To get such high numbers, Ford has employed a sneaky tactic. The sales numbers include all F-Series models, from their light duty to their heavy duty versions. Sales on the truck are also up by one percentage point over the year before, proving Americans aren’t scared to buy trucks anymore. The Chevrolet Silverado, made by GM, barely beats out the Dodge Ram as the second best-selling car in America. Combing the sales of their light duty and heavy duty models, the Silverado boasts sales of 585,5581 units. Another addition to factor in is the inclusion of previous generation Silverado models. Perhaps the newest model, which Chevy claims are the most advanced ever, will push the car into closer competition with Ford. A brand new truck will cost you around $28,000 without extra features, a value that seems worth it for plenty of Americans. 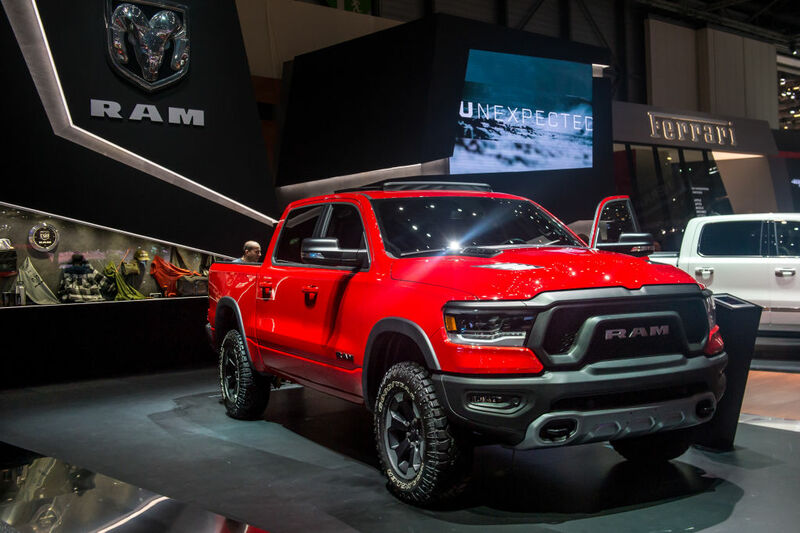 Always coming in third place among the three big trucks in the United States, Ram pickup sales are on the rise, which could help change things quickly. A redesign for 2019 has already seen a seven percent increase in sales. Over the last year, 536,980 Dodge Ram pickups were sold, barely placing the truck behind the Silverado in our rankings. If the sales increase proves to be consistent over the next year, Dodge might finally break out of the shadow of Chevrolet. Stepping into the light, this marks the first time in several years that Toyota’s best selling vehicle wasn’t the Camry. Further proving the popularity of larger cars in America, we have yet to see a sedan or a compact car on this list. 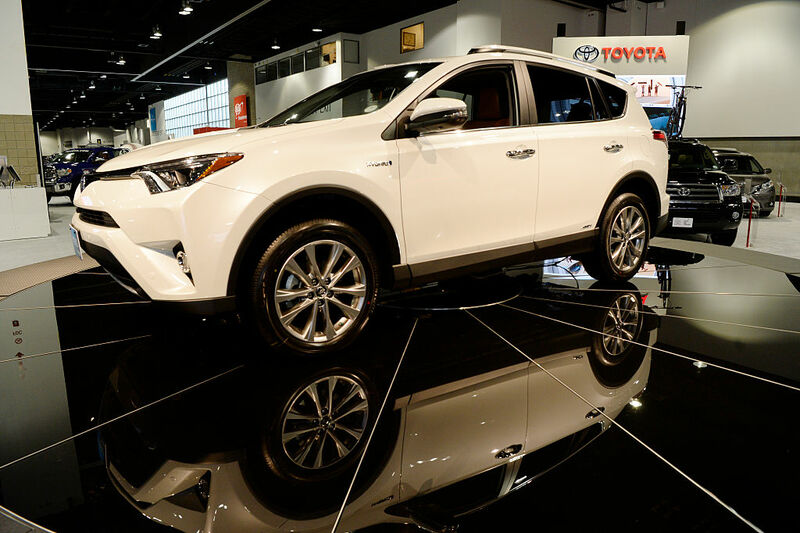 The RAV4 isn’t just the top-selling Toyota on here, it’s also the top-selling SUV. With a newly redesigned model coming out, sales of the RAV4 should continue to increase year over year as well. Nissan is ready to battle for SUV supremacy with Rogue. Marketed as a crossover vehicle, Nissan combines the sales numbers of their subcompact and compact models to reach 412,110 units sold. It’s also one of the safest cars on the road. Some features that make the Rogue especially enticing for families are its Safety Shield 360 driver assistance suit, lane departure warning, rear cross-traffic alert, blind-spot monitoring, and advanced pedestrian protection. This car is so high tech it basically drives itself! Next, Honda makes its debut on the list, but not with the car you would expect! 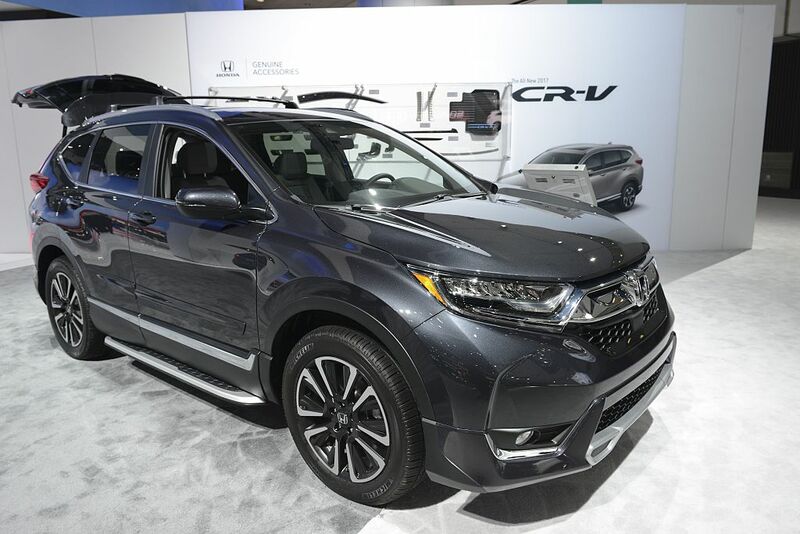 The Honda CR-V was known for years as the United States top-selling SUV. Unfortunately, it appears to have lost its crown with the crossover explosion. A pretty car to look at, sagging CR-V sales can be attributed to not offering the same advanced features as its competitors. A new model released in 2017 brought some much need tech upgrades to the CR-V, helping the SUV regain some lost sales. Most recent figures suggest Honda is back in the battle, trailing the top-selling RAV4 by just 50,000 units sold. The second best-selling Toyota on the market, the Camry used to be much higher on this list. Again, it’s hard to deny the rejuvenated popularity of the truck and SUV market. That said, the Camry is still the top-selling traditional car, with overall sales of 343,439 units. Sadly, we expect the Camry to slip further down this list in the coming years. 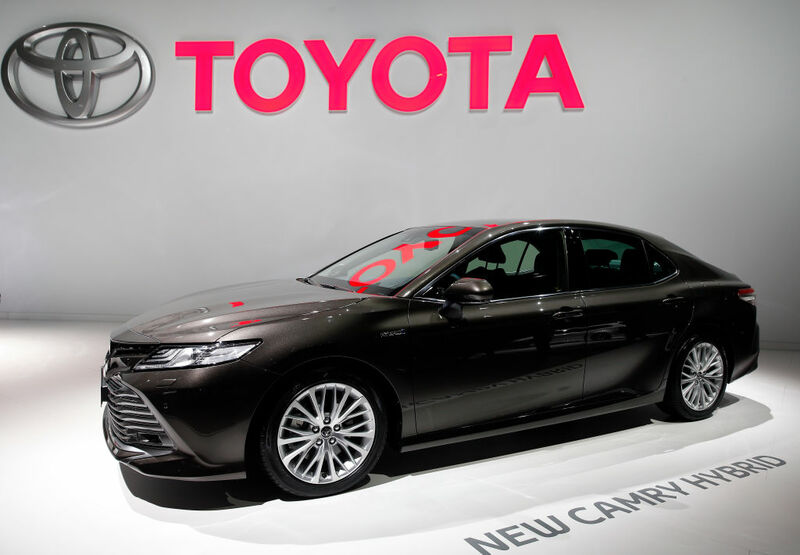 With the popularity of crossover vehicles chipping away at traditional car sales, Toyota plans to cut back production on the Camry in anticipation. Next, another Chevy proves how popular it is with its second top ten model! Chevrolet’s second best-selling vehicle brings us another crossover. 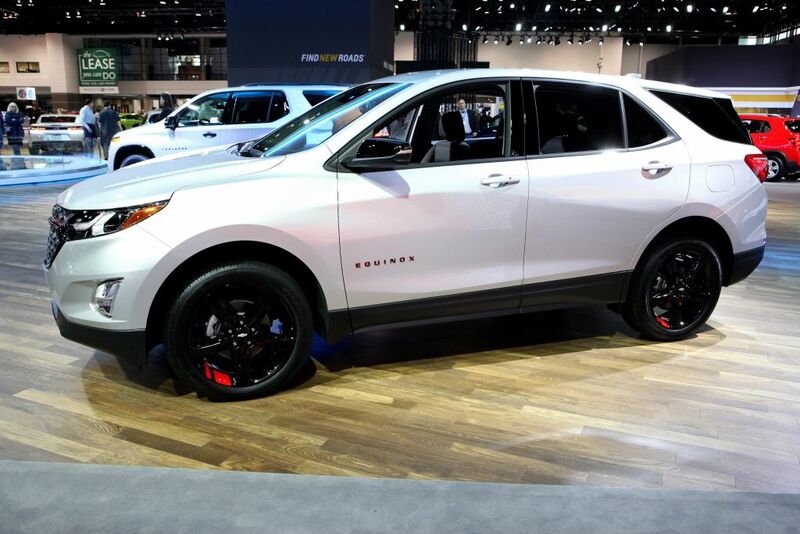 Since coming out on the market, the Equinox has become one of the fastest selling compact crossovers. Knowing they were late to the game, Chevrolet packed this vehicle to the brim with advanced features. Once more drivers learn just how much more high tech the Equinox is than its competitors, it should soar up this list. For now, it’s still Chevrolet’s best-kept secret. The only question is, for how long? Honda’s top-selling traditional car has been a staple in driveways across the country for years. The Civic’s complete redesign in 2016 didn’t appear to hurt sales as the brand’s 325,760 units sold were enough to place it in our top ten. 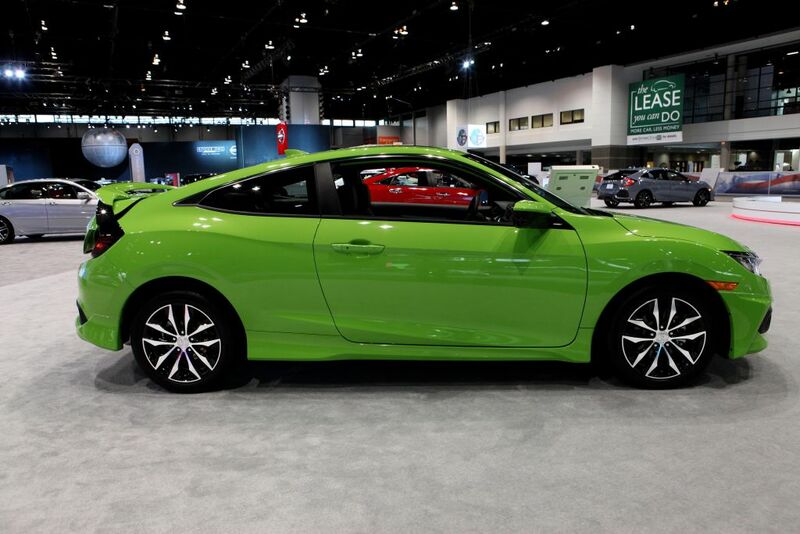 The newest model Civic has added new standard features, including the driver’s assistance suite, forward collision warning, lane departure warning, adaptive cruise control, and collision mitigation braking. There is also an impressive number of styles available; the sport, Si, Type R, and hatchback. Toyota might be scaling back production on the Camry, but they have no such plans for the Corolla. With 303,732 units sold in 2018, Toyota is hoping to take its reliable sedan to new heights in 2020. 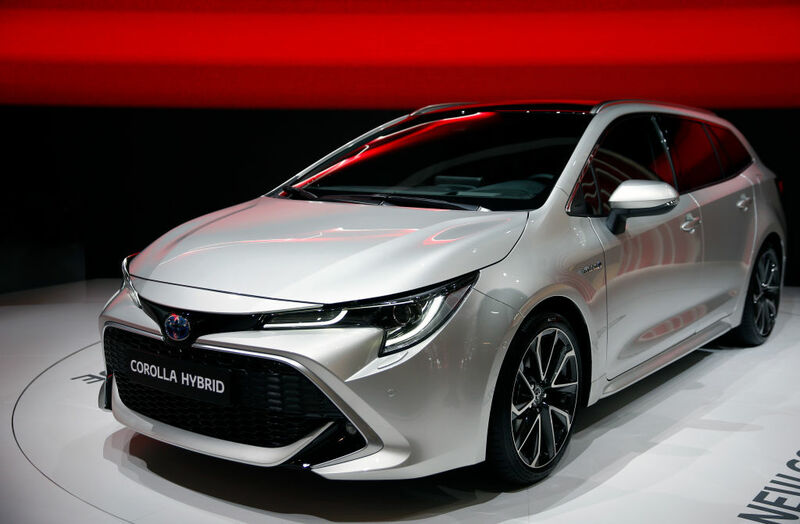 Hot off the heels of the hatchback edition Corolla, the newest model will offer hybrid powertrain for the first time. The new system should blow consumers away with the automaker predicting incredible fuel economy up to 50 miles per gallon! 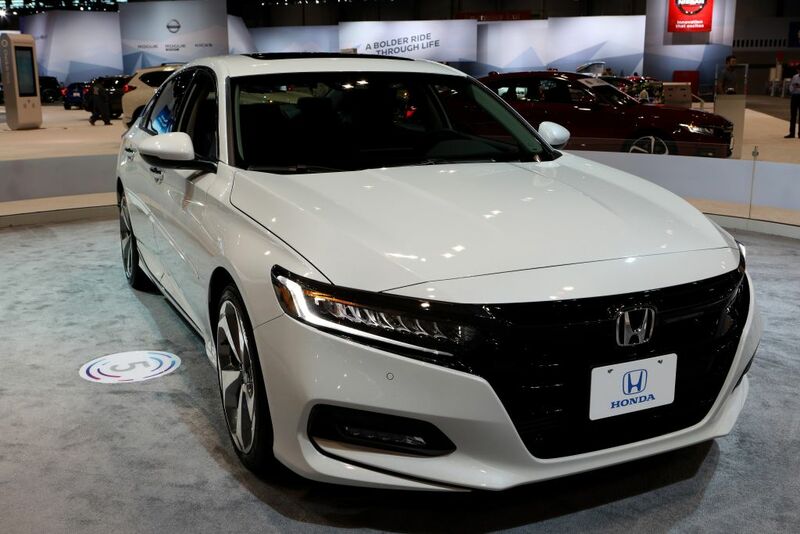 Honda had a big misfire with the radically redesigned 2018 Honda Accord. The usually high selling sedan fell out of the top ten in sales, with overall numbers plummeting ten percent. The car still lands on our list, just not where we expected. The low sales numbers are definitely odd for the Accord. It won the 2018 North American Car of the Year Award, beating out the Toyota Camry and Kia Stinger. Then again, winning awards doesn’t always relate to higher sales numbers. Coming up, a Ford car climbing up the list at record pace! 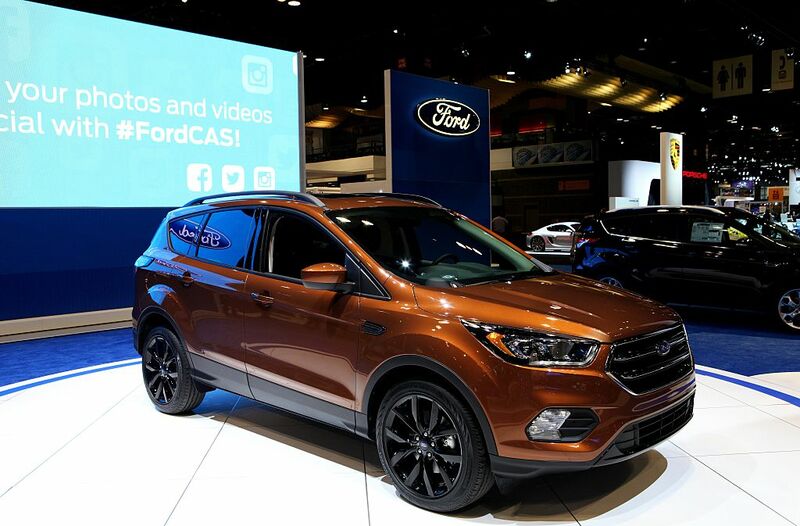 Already a popular crossover, the Ford Escape is only expected to grow in popularity after hitting sales numbers of 272,228 units sold in 2018. 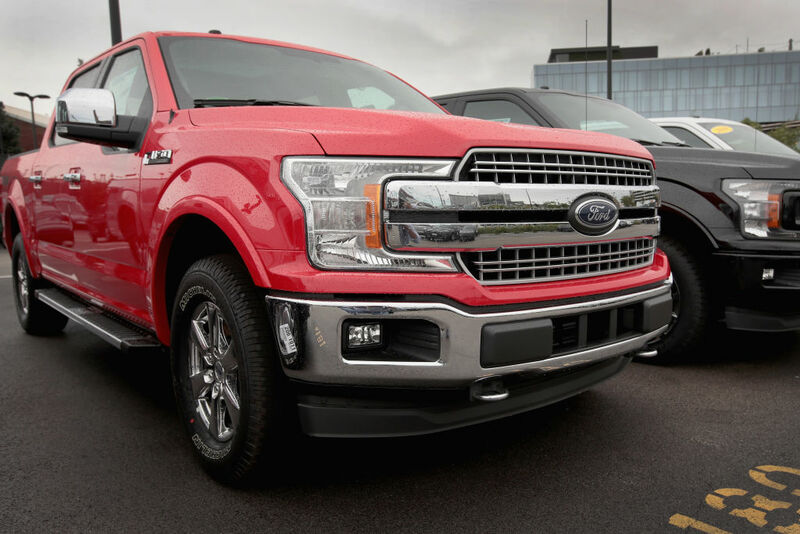 The heightened sales expectations come as Ford has stopped producing traditional cars to focus on the truck and SUV market. The company hopes that Ford loyalists who previously bought a Focus or Fusion will upgrade to this compact crossover. If their prediction proves to be true, the Escape should push its way into the top ten in a year or two. 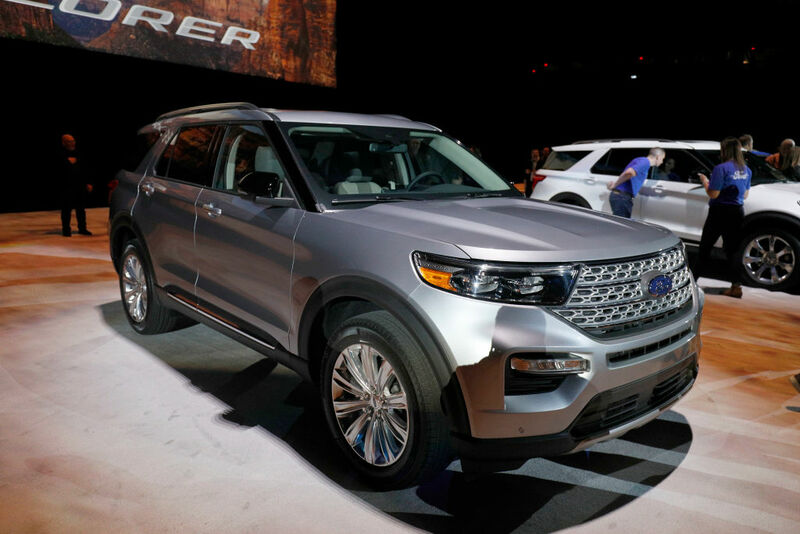 The Ford Explorer is the best selling three-row vehicle in the United States. Sales for the big SUV, which totaled 261,571 units, include the Police Interceptor model. Interest in the explorer should grow with the introduction of the 2020 model just around the corner. 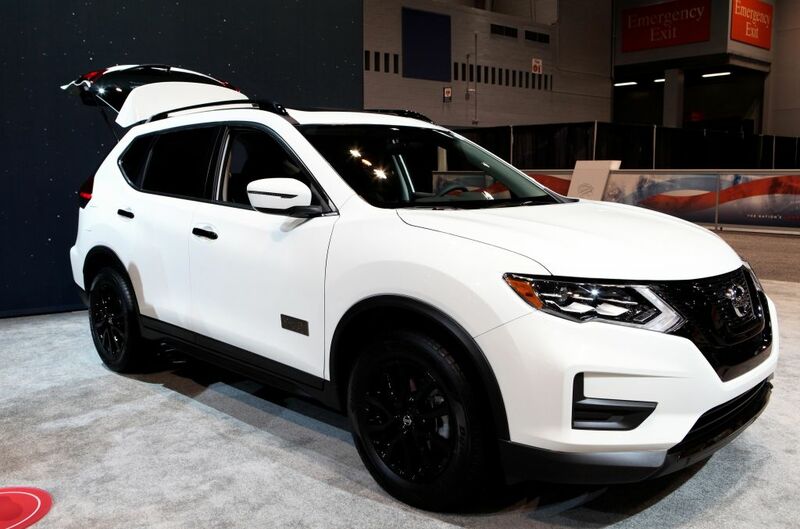 The new model is expected to pack over 400 horsepower, turning the Explorer into a mix of family vehicle and off-road SUV. Nothing better than taking the family on a shortcut through the brush to get to your destination faster! 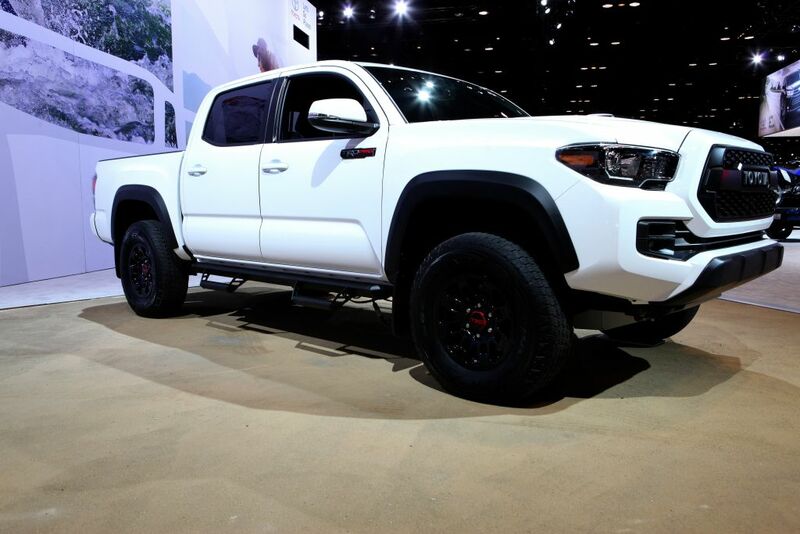 The Toyota Tacoma is the king of the midsize truck. 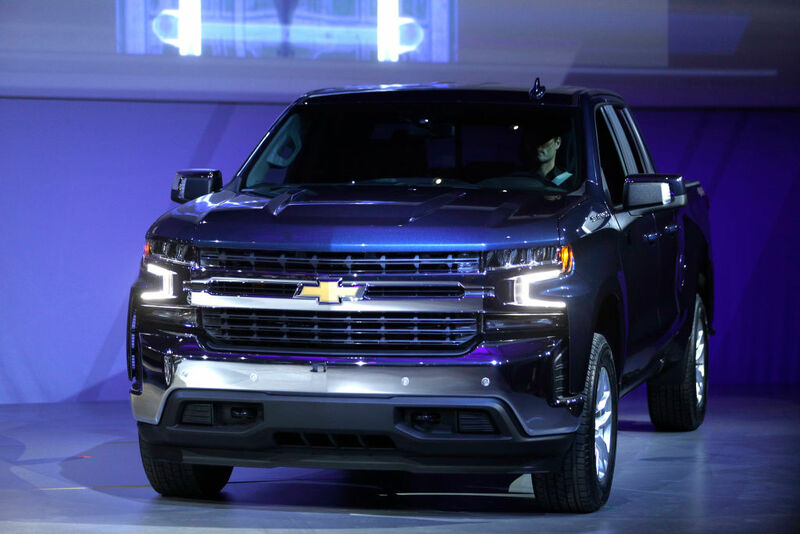 In 2018, its sales of 245,659 units sold were better than the GMC Canyon, Honda Ridgeline, and Chevrolet Colorado. The Tacoma is the perfect vehicle for anyone who needs a truck but values fuel economy over power. Toyota expected competition from the newly revived Ford Ranger but for now the Tacoma parks at the top of the mountain. The Ranger was re-introduced in 2018, but almost as soon as it hit the market, Ford recalled several models because of shifter issues. The Toyota Highlander has found new life in recent years, making it the second best selling three-row vehicle on the market. Its 244,511 units sold in 2018 were a 13 percent increase over its 2017 sales. The huge rise in sales can be directly linked with the 2017 redesign of the Highlander. Toyota took a chance giving the family vehicle a facelift, and it paid off. 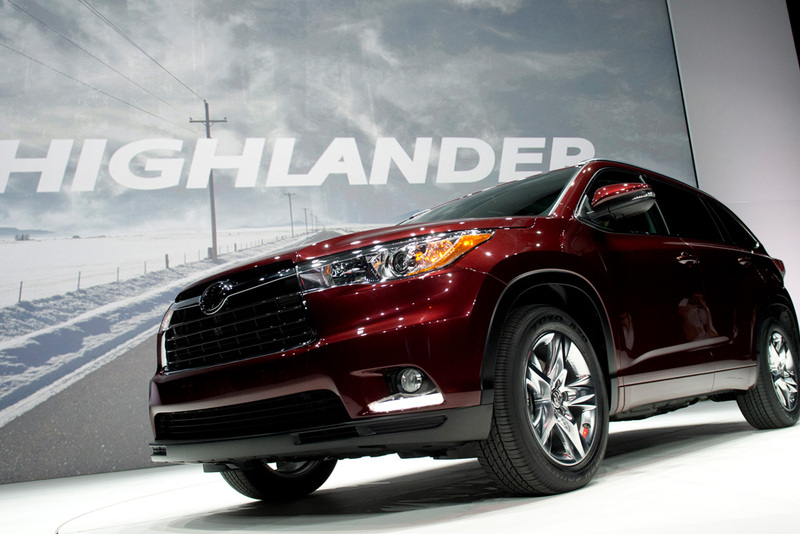 As the SUV and truck markets continue to grow, we expect sales of the Highlander to continue to rise as well. Jeep takes the next two spots on our list with two classic models! The Jeep Wrangler is the off-road SUV that just keeps going. 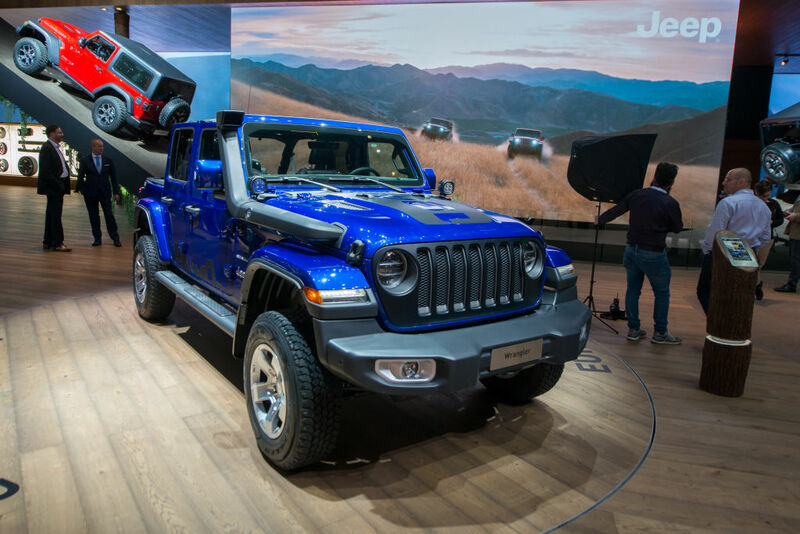 The cornerstone Jeep was also the brand’s top-selling vehicle in 2018, with total sales of 240,032 units. Rolling out a new model of the old soldier was the key. The Wrangler may not be the most comfortable vehicle on the road to drive, but no car does a better job taking you on an off-roading adventure. A new Wrangler will set you back about $28,000 but can be leased at an affordable $299 a month, as well. The Jeep Cherokee was on the outs until the new 2019 model blew away the brand’s consumer base. Sales for Cherokees rose by 41 percent in 2018, totaling 239,437 units. That number puts the SUV just behind the Wranglers as Jeep’s second best selling model. 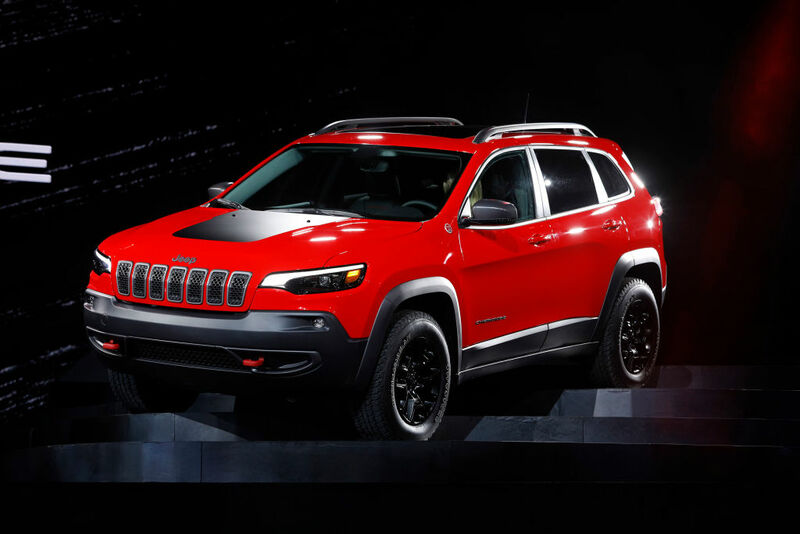 Jeep gave the new Cherokee a complete makeover, including a turbocharged 2.0-liter four-cylinder engine capable of 270 horsepower. With the huge success of the Cherokee and Wrangler, Jeep claims to have the biggest overall sales jumps of all the major automakers. Usually seen as the ugly duckling cousin to the Chevrolet Silverado, the GMC Sierra family of trucks still easily cracks the top 20 in vehicle sales. A 2019 redesign helped re-spark interest in the luxury truck, too. 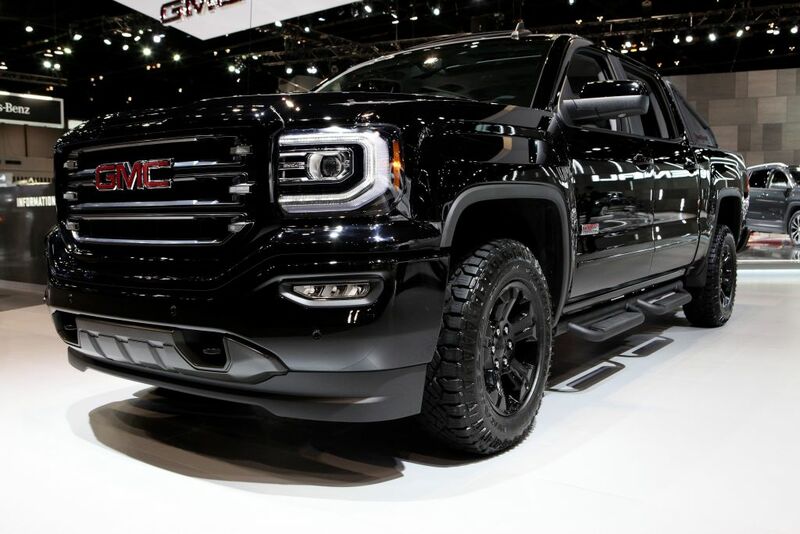 Anyone looking to own a luxury truck should take a look at the GMC Sierra family. The new model offers a tailgate that can open in multiple ways depending on what you need to load. It also comes with a carbon fiber cargo bed, which you definitely won’t find in the Silverado. Another compact sedan, the Nissan Sentra just cracks the top 20 of our list with 213,046 units sold in 2018. Traditional cars might not be as popular in the United States as they used to be, but there is clearly still a market for them. 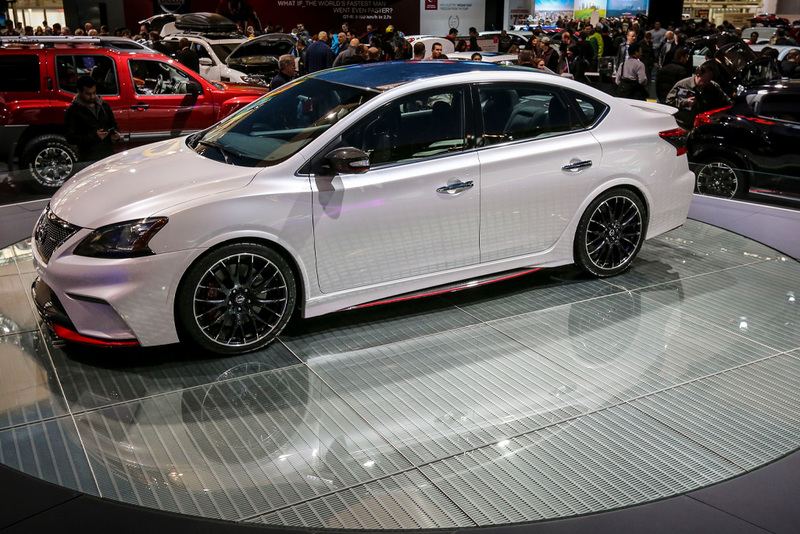 A newly redesigned Sentra in 2019 should bring increased sales for the coming year, ensuring that this commuter car will stay in the top 20 of the most popular vehicles for years to come. The Nissan Altima is the third highest-selling mid-size sedan in the United States. In 2018 it sold 209,146 units, placing it below the Honda Accord and Toyota Camry by a fair amount. Nissan hopes a new 2019 model will help raise sales. 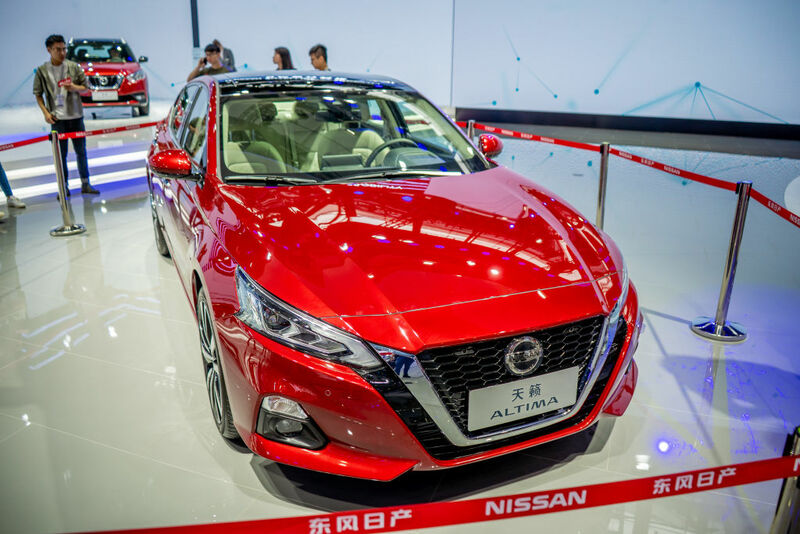 To help close the gap between the Altima and Camry, Nissan has added several features that Toyota does not offer, including key activated remote engine start, intelligent all-wheel drive, and Android auto pay.